Enter puzzle room, two players clear adds while four players stand on corresponding circles to complete the puzzle. I'm having a ton of fun with it though right now. Kills extend the time in this overcharged state. I find myself less impressed with their capabilities and more about how specialized each subclass feels. I want to finish unlocking my Nightstalker today, but I'd say so far of the first 4 Perk tree's on Hunter it is easily the best one. Both Gunslinger tree's are pretty terrible for PvE. But what about Destiny 2? As a result, the perk that makes Merciless fire faster the more times it hits a target goes into effect. Kill Eye of Rivens 3. Repeat the puzzle 2 more times. Both Titan and Hunter can't even come close. Collect Taken Strength as they appear 2. Shadow Shot: A super that increases damage by 35% and can get a critical on body shots. Team A kills the Eye of Riven and cleanses the elevator 4. The Titan just pops their super and puts up the translucent barrier. Wrath is still my favorite boss encounter. Like Destiny 1 it looks like the regular melee does 2x damage half the time though. Both teams move up to the second floor 8. Ultra's, well, are Ultras and they are what Power Ammo is for. You will almost certainly get lost your first time or two. It was a great combo. And Stoke The Forge stoke not stroke speeds up your Sunstrike cooldown and instantly recharges it upon killing blows. Fireteam Composition This isn't strict, but you'll want at least one Hunter and one Titan, with the third player bringing whatever works best for them, or if you have your own strategy in place, bring the class that suits that strategy. Majors Orange health bars also take a stupid amount of damage from a Combat Flow Punch. 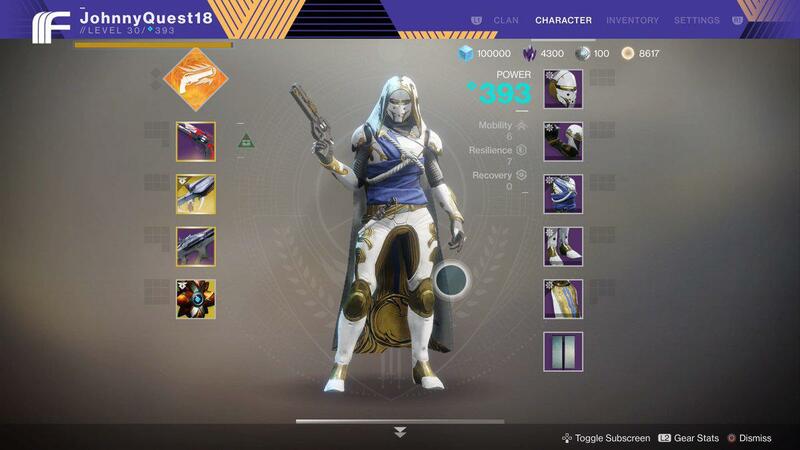 All buffs in Destiny 2 stack except for Empowering Rift and Well of Radiance, which are similar abilities for the same class. The first two rooms of the fight feature Void and Solar primarily, and the final room is full of Arc and Solar. Apotheosis is clutch as hell, and Transversive's reload and speed is pretty huge for getting to a position first. Phase 2: Stun Riven to identify eyes 3 and 4 15. Repeat steps 2 through 18 20. Gambler's Dodge and the other one should be merged, and another option provided, maybe one that negates damage ie. Sometimes Ophidian Aspects or Karnstein Armlets, but not as frequently anymore. I remember back then a guy told me that him and two of his friends made a warlocks fireteam claiming that it was the best thing ever. And at 620 my Hunter still fails clears routinely, so this is going to be a process. While the Sunbreaker has been brought back to the pack a little, it still has that balance between offense and utility that made it such a cool class to begin with. There was a similar path in D1, but instead it would reset your grenades and melee, not health. When it does line up it is great, I can see what they were going for and you can really get in the flow of things melee'ing guys, dodging around avoiding blows or hordes of enemies like you're the agile master of the field. I spend too much time in Dawnblade to be sure. This seems like something that needs to be fixed. It will get you killed, reduces your effectiveness shooting is way more effective than melee like 95% of the time and makes you a liability to your team. Of course, if ever you need any help, has got you covered. . I've gotten so many kills because of it. 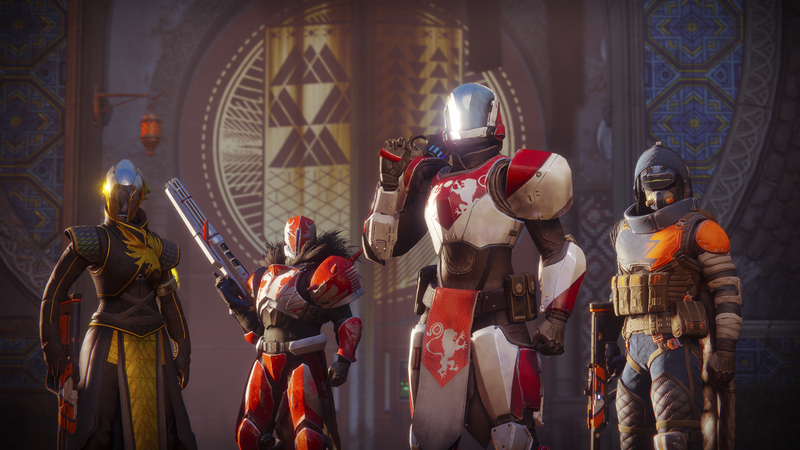 They saw a problem with quick movement speeds in Destiny 2 and people being able to dip in and out of situations and quickly be back at full health. 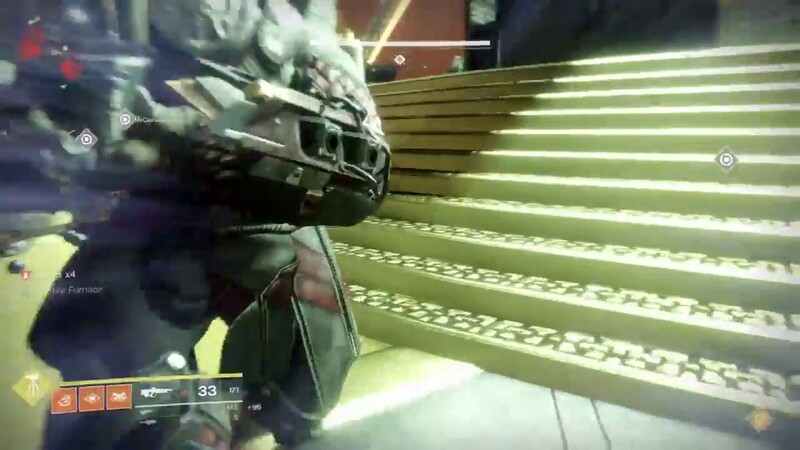 Try running devour and risk runner in a fallen strike and see if you even need to reload or take cover. Update: I just watched beat the Heroic version, which seemed to actually be easier once you knew what you were doing and could use the Whisper to burn the end bosses. 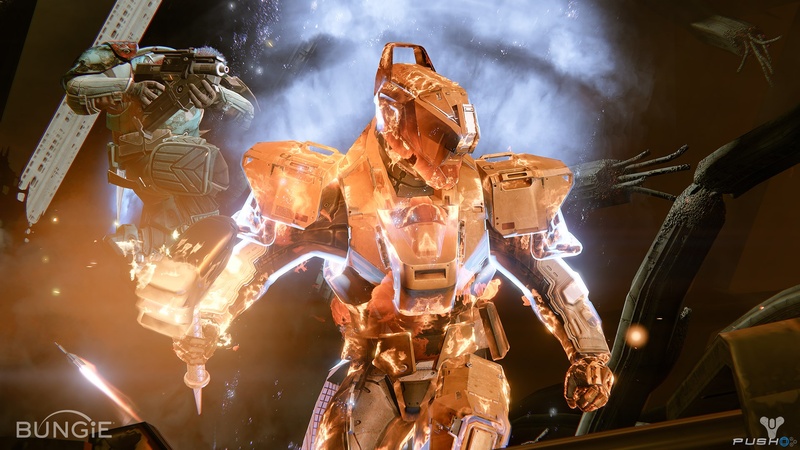 The fireteam leader of your group must pass through the portal, teleporting your team into the Grove of Ulan-Tan, the location of the secret mission for the Whisper of the Worm. When active it constantly regenerates your health. Clear adds and cycle supers until you reach Shuro Chi 2. Complete the jumping puzzle using warlocks to heal players as needed 22. Non selected guardians will clear adds for the selected guardian carrying the heart while staying inside the hearts aura 4. Return to your original plates 18. 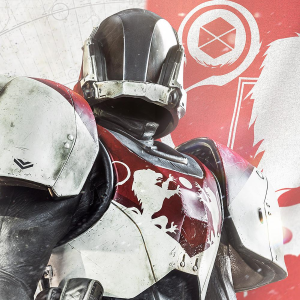 Once on Io, head to the Lost Oasis region and wait for the Taken Blight public event to spawn. The heart holder will eventually get through the path. I would still wager you'd have more success just shooting guys instead of trying to punch them though. I'll be curious to see how the class-specific Warlock abilities, its healing and damage boost auras, factor into raid strategies, too. I thought it just regenerates the health on kills and not just while it's active? I'm still on the fence about the hunter, but I'm too into their lore to go back. I hated that subclass in D1. It felt like my health would start regenerating at a faster pace, but that could very well be my armor that's skewing my perception of the ability. Between devour and healing rift voidwalker is an invinsible killing machine. You are still incredibly resilient using it either way though, provided you have a ton of things you can easily chain kill. It only starts health regeneration. It boosts your melee by 50%. Arcstrider using the way of the warrior tree is great at taking out enemies up close with your melee plus it still has all the advantages hunters have at a range. Clear adds and cycle supers until you reach Shuro Chi 5.